in The Netherlands and abroad”. 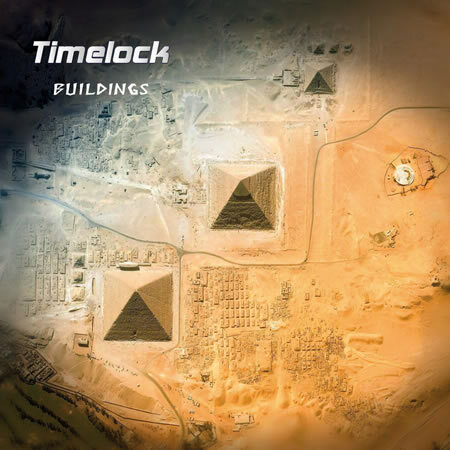 Xymphonia Records has released the new Timelock album “Buildings”! Note: Also have a look at our media section where you can find mp3 samples of our Xymphonia releases. Copyright © 2001-2008 Blissy Design (content - Xymphonia Records) - All rights reserved.